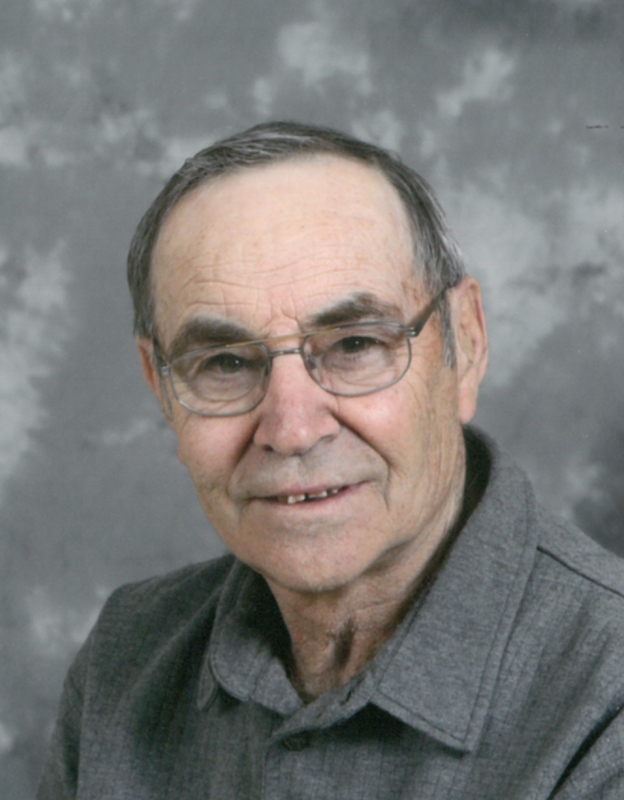 Rupert Gervais, age 81 years of Duck Lake, SK, passed away August 11, 2018, at Royal University Hospital, Saskatoon. He leaves to mourn his children, Monique (Jean B.) Jungman, Michele Peters, Muriel (Joseph) Runge, Lisa-Marie Janzen, Jennifer Gervais (George Marchand); 11 grandchildren; 16 great grandchildren; sisters, Eliza Robin; Suzanne (Delmer) Aebig; brothers-in-law and sister-in-law. He was predeceased by his wife, Elise Gervais; parents, Camille and Germaine (Bonthoux) Gervais; sister, Rita (Joseph) Rio; brother-in-law August Robin; parents-in-law, Pierre and Ida Perillat, and son-in-law, Ben Janzen. No public service will be held. Cremation will take place. Arrangements are in care of Funk’s Funeral Home, Rosthern (306) 232-5245, http://www.funksfuneralhome.ca. I am so sorry to hear of Rupert’s passing. He was one of my favourite cousins and I admired him greatly. I remember as a small boy going to the farm where Rupert always took care of me and showed me the farm. My sympathy to the family, he will be missed. So sorry to hear of your Dad’s passing Monique. Please know you are in our thoughts and prayers.